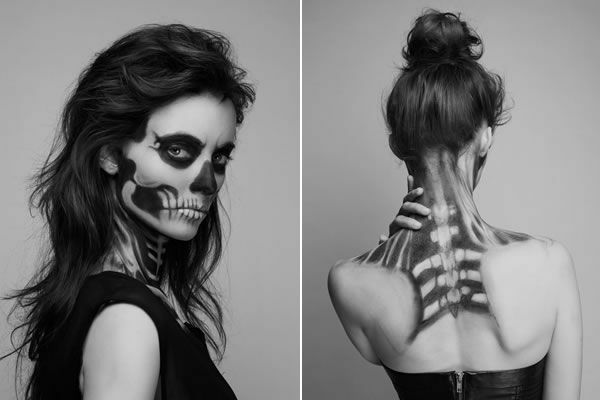 Fashion photographer Pauline Darley, along with make up artist Mademoiselle Mu and hairstylist Sophie Haise turned model Clémentine Levy into a skeletal beauty. 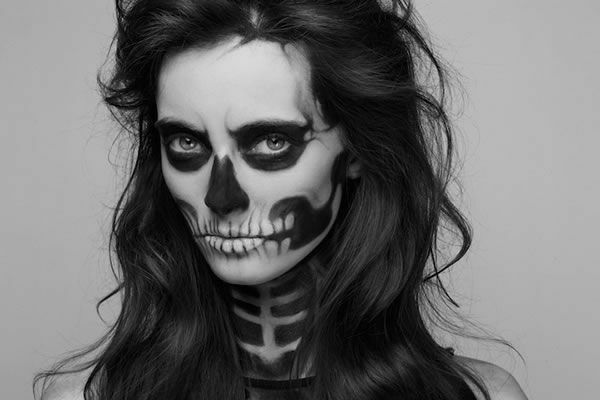 The hauntingly gorgeous photo series, done for Ever Magazine, is titled "She Has Waited Too Long." "She Has Waited Too Long"